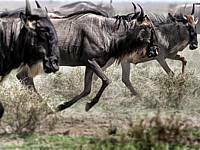 Review individual itineraries and prices of our suggested Kenya safaris with the option of customizing your Africa tour based on your needs and preferences. 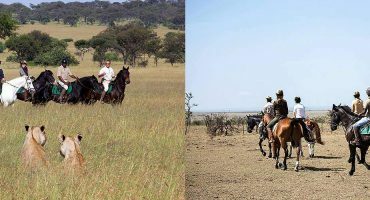 Review experiences available in Kenya from photo wildlife safari, horse and camel riding, walking, family to honeymoon beach vacation, dive, snorkel & fish etc. 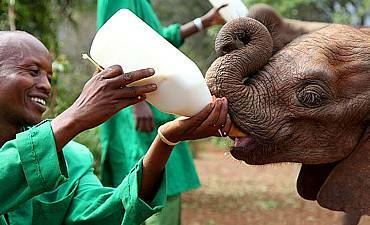 Review information on wildlife parks and reserves in Kenya i.e. Masai Mara, Amboseli, Samburu, Laikipia, Lewa, Tsavo, Chyulu, Nakuru, Meru and more. 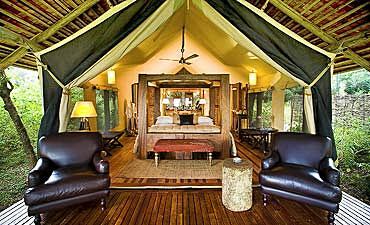 Review information on safari lodges, camps, city hotels, coastal resorts in Kenya's pristine wilderness, cities, Swahili beach shores and idyllic islands. 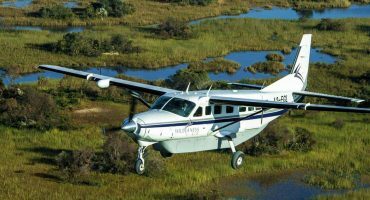 Review details on the best time to go to Kenya to visit its various wildlife outback, forests, rivers, islands, lakes, beaches, mountains and other wildernesses. Review Kenya's stunning Indian Ocean coast where the deep cobalt blue and turquoise waters gently wash up white sand beaches that create a tranquil setting. 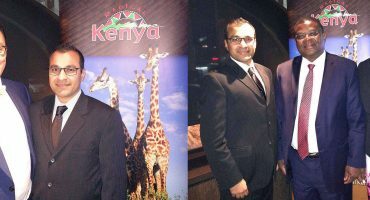 Review country information and travel tips on Kenya i.e. geography, culture, history, climate, tipping guide, what to pack and wear, entry requirements and more. 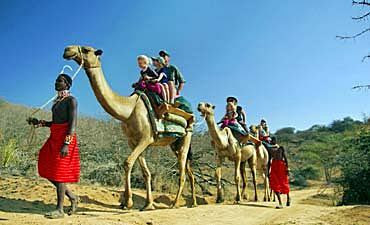 Review city tour suggestions on full or half day options in Nairobi, Mombasa, Watamu, Lamu. Experiences can be customized around your vacation travels. 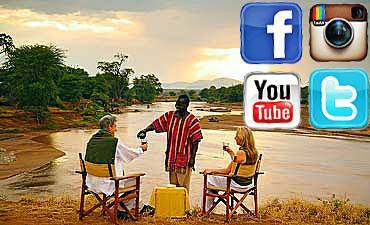 Review Facebook, YouTube, Twitter and Instagram real time social media news for Kenya parks, towns, islands, beaches, climbs, lodging and more. On behalf of myself, my wife and my two adult daughters, I want to sincerely thank you and AfricanMecca Safaris for our fabulous recent safari to Amboseli National Park and Masai Mara National Reserve in Kenya. Jambo Raza!!! The safari trip was spectacular! Everything went off without a hitch. We loved the Masai Mara. 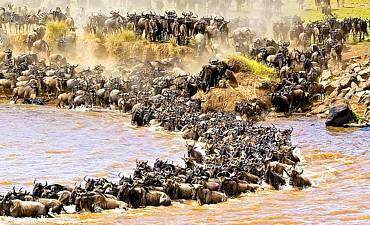 The migration was awesome. You listened to what I wanted and delivered it perfectly. When visiting Kenya, we recommend combining your safari to Masai Mara, Amboseli, Samburu or Laikipia - Lewa, Nakuru and Naivasha Rift Lakes. 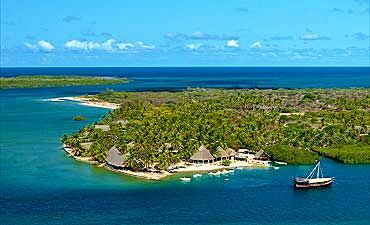 You may optionally extend out to other wilderness areas of Meru or Tsavo East - Tsavo West ending with a beach vacation and Swahili cultural tour in the exotic spice island of Zanzibar or Lamu, or even Mombasa. 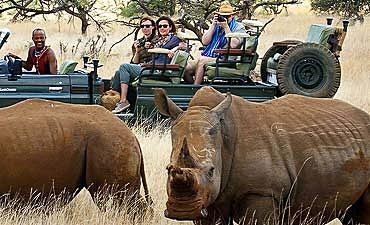 ARE YOU PLANNING AN AFRICAN SAFARI TO KENYA? 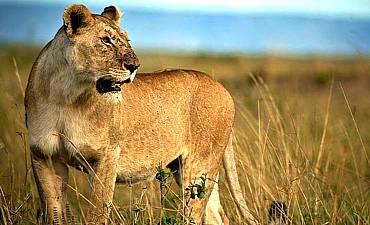 HAVE YOU VISITED EASTERN AFRICA FOR A SAFARI IN KENYA?